It’s more affordable and easier than you’d imagine to access concierge design services to best suit your decorative needs and busy lifestyle. Why wait? Your time is so valuable. Invest in yourself and your home, by design. Ready to up-level your Style? Online design services offer all the creative & convenient benefits to style your house into a home. Partnering with Ginger as your personal Designer gives you INSIDER ACCESS & BENEFITS with fresh new brands, trade-only brands, signature name brand retailers and budget friendly resources to style EurDesign dreams. Starting with a blank CANVAS? Whether a room, multiple rooms, or planning a complete re-design of your home, we’ll help you achieve a beautiful interior design. I will help you identify Eur-style and bring it all together to live in a home your love, by design! Browse curated style boards for inspiration! Enjoy year-round, easy breezy style with a clean aesthetic, bright, classic neutrals and a nod to textures in the blues. A highly versatile marina style to dwell by coast, lakeside or seas. Whether you’ve an older home with charm and character or a newer home with an old spirit, this look is relaxed and welcoming with textured neutrals. Rustic yet refined. Updated and transitional, this style is modern classic, sophisticated and timeless, yet approachable and designed to last. The design is in the details! OK! Tell us more about your design goals and we’ll create a custom design to suite your style and budget, your space, EURDESIGN! Simply select and purchase EURDESIGN package of choice; complete your personal Design Survey. The more detail you provide- the more you will LOVE EURDESIGN! Share several photos of your space(s), a floor plan with floor/wall measurements (click here for helpful guide to measure your space), and inspiration photos and/or links to Pinterest/Instagram/Houzz boards. EURDESIGN includes a personal design consultation call & direct messaging with Ginger to connect and discuss your project. 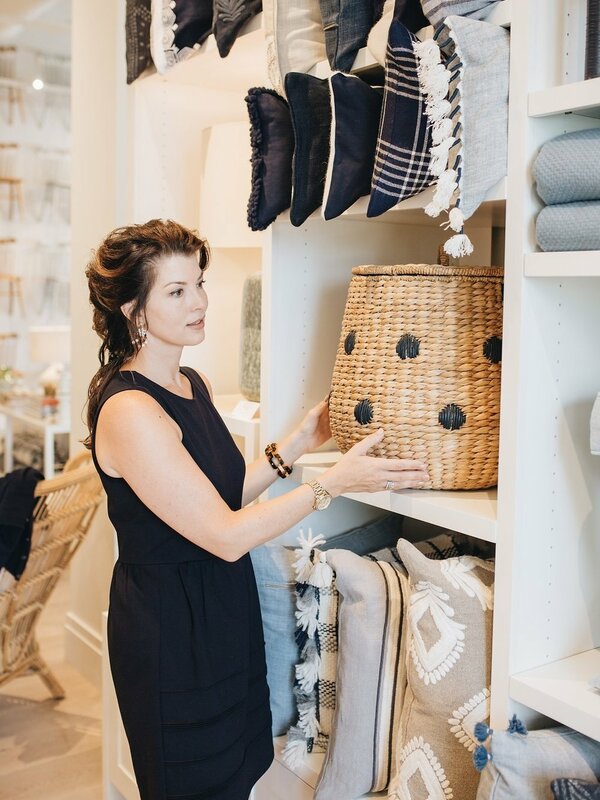 We create a personalized design concept, curating home furnishings and accessory recommendations to meet your goals, budget and style! Within our interactive online design portal, we provide you 1-2 virtual design concepts to review, offer feedback for revisions, then approve. How exciting! You’ll also receive a Style Guide for Client installation and Artful Tips to Display Artwork. Post-design support included. Shop your favorites all at once or over time, all within your project portfolio. EURDESIGN is custom styled for You! Fill Out Our Design Survey! Clients have access to an exciting and easy design process working with Ginger. Simply select and purchase your preferred Design Services package to begin. Once you complete your personal design survey, identifying your goals, personal style and budget, we begin to collaborate on inspirations, then source and style EURDESIGN. EurDesign Studio design services bring solutions and style to your home! Per your budget, the design recommendations and furnishings for EURDESIGN are personalized to suit your style and interior. From inspiration to actuality, visualize EURDESIGN! This is an incredible value for Clients, solving the biggest challenge in decorating spaces. Now you can “see” and trust in the final design. Clients will be able to comment, approve or remove recommendations within the online portal, directly with your designer to ensure the final design is perfectly You! Your personalized design will feature links to shop the curated selections with ease from your online project portfolio. Simply select to purchase directly where available, or add to EurDesign Studio cart as many items are incredible to the trade finds, curated just for you! Shop at your leisure to bring EurDesign dream to life! Check out more EURDESIGN style inspiration in these curated Pinterest Boards!